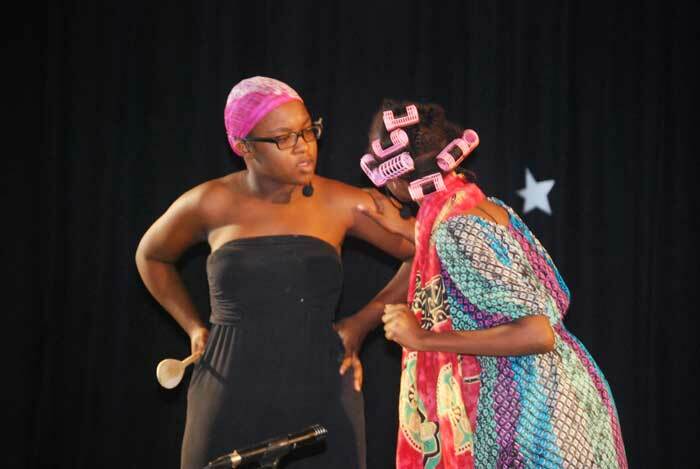 Saint Joseph’s Convent, (SJC), on Thursday, October 8, debuted “Two Nights of Caribbean Drama”—fantastic, brilliant, whimsical and unforgettable drama. 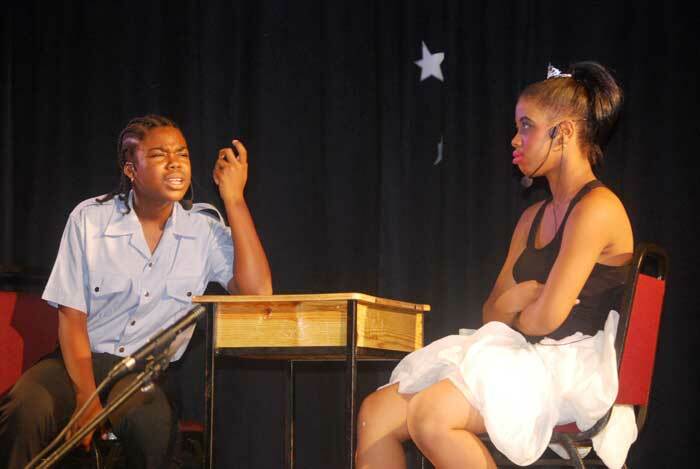 “Two Nights of Caribbean Drama”, which culminated on Friday, October 9, saw brilliant performances from young Theatre Arts enthusiasts, who had worked tirelessly for months to bring a phenomenal show to life. The purpose of the show, was not for mere entertainment—performers were all graded on their performances, so it was incumbent that they give their best. 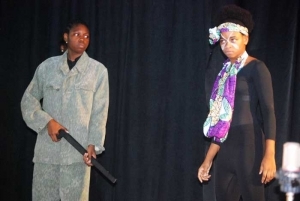 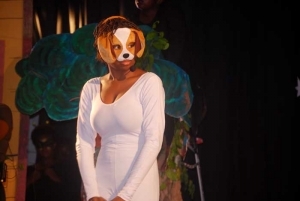 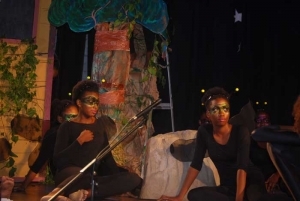 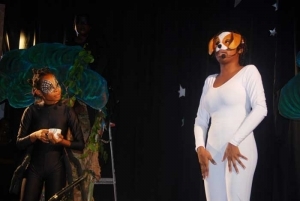 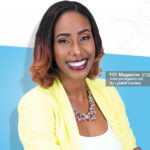 “This was a Form 3 project where students read and interpreted a play and would perform it and be assessed as a form of a practical assignment instead of the usual written exam for Theatre Arts,” the school’s Theatre Arts Teacher, Miss Danielle Dubois said in an interview with YO! 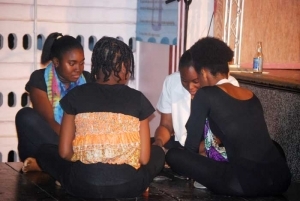 There were a number of plays, all Caribbean plays: “Dorothy’s Challenge”, “Good Morning Miss Millie”, “Agouti’s Tale” and “Cinderella Syndrome”, to name a few. 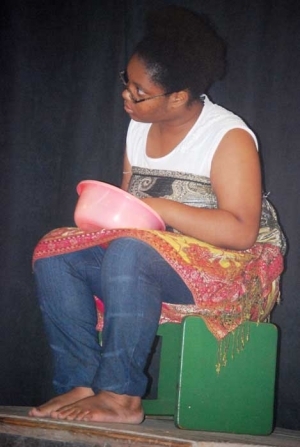 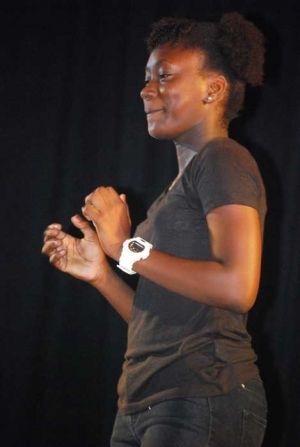 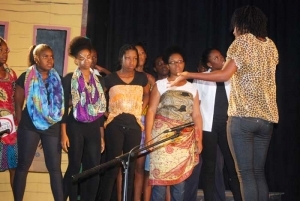 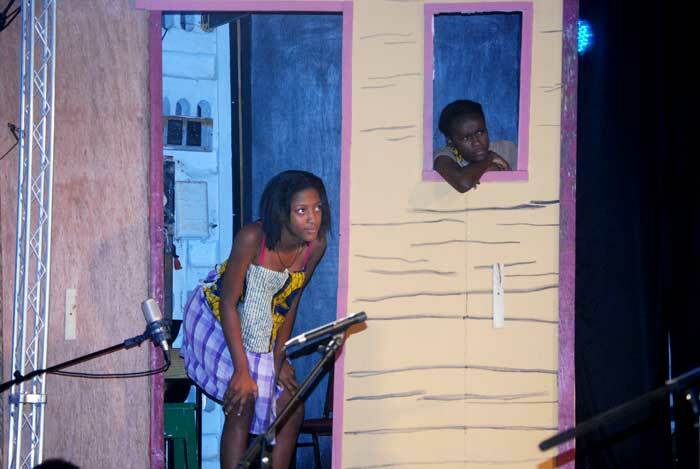 Various parts of the plays required students to mimic other Caribbean accents, and they did so effortlessly, causing the audience to roar with laughter. 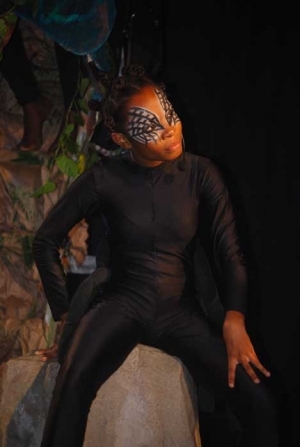 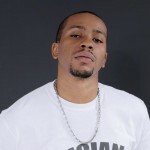 At Friday’s show, characters like “Anansi”, well known for his deceitful ways, and an unstable “Cinderella”, won the crowd over with stellar, humour-injected performances. There were many props and creative costumes to give the various plays a more genuine feeling. 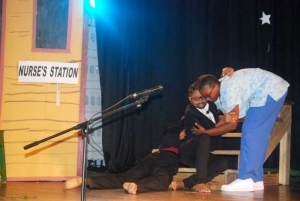 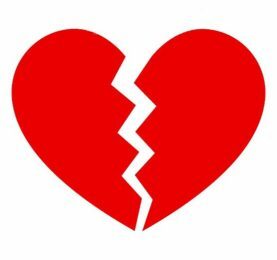 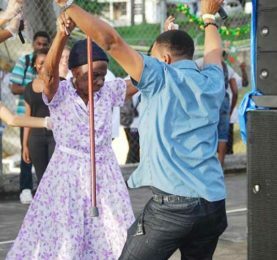 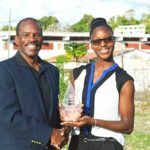 The Theatre Arts teacher expressed her gratitude to the school’s principal, Sister Rufina Donat, for allowing students to put on the show which was performedat the Convent in front of students, parents and other members of the general public. 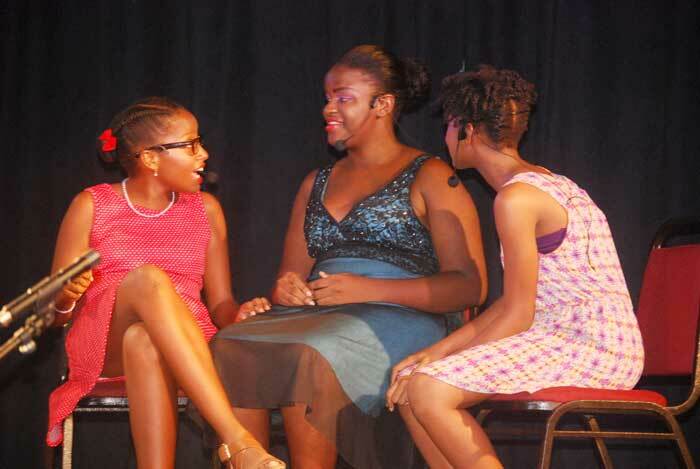 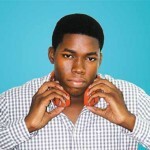 “I remember the first time I performed. 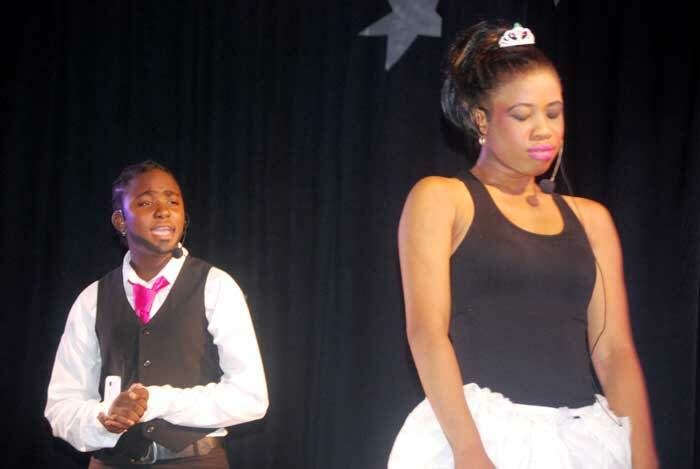 I never knew that I would like it so much and I learnt so much about myself during that time, I just want other students to be able to feel and understand what it is like to perform; drama has so many benefits,” she said. 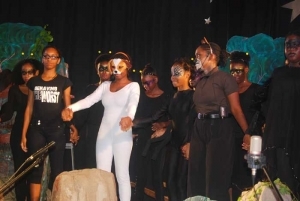 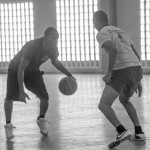 According to the teacher, the students prepared wholeheartedly; a number of plays were directed by the students themselves and students also did character work on their own. 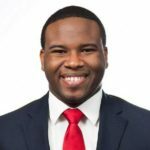 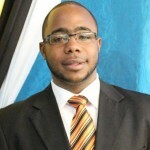 This was the first ever “Nights of Caribbean Drama”, and it was an excellent first attempt. 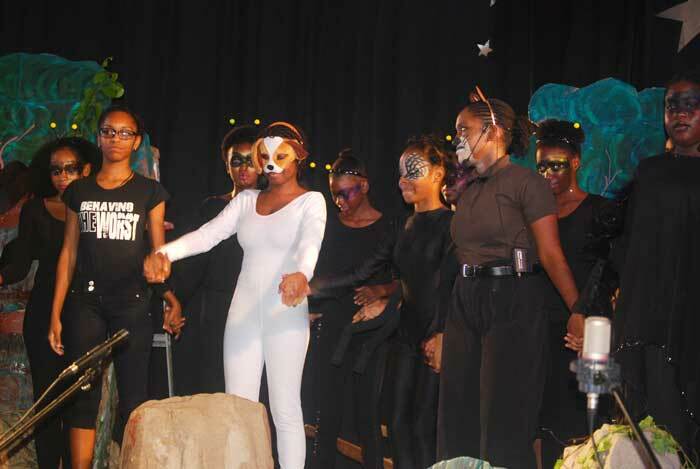 Attendees had a spectacular time and applauded excitedly after each performance. 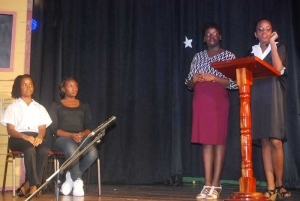 Miss Danielle Dubois is hoping that the event can be an annual one held during Nobel Laureate Week. After witnessing “Two Nights of Caribbean Drama”, we have no doubt that the young performers will accomplish great things in the future. 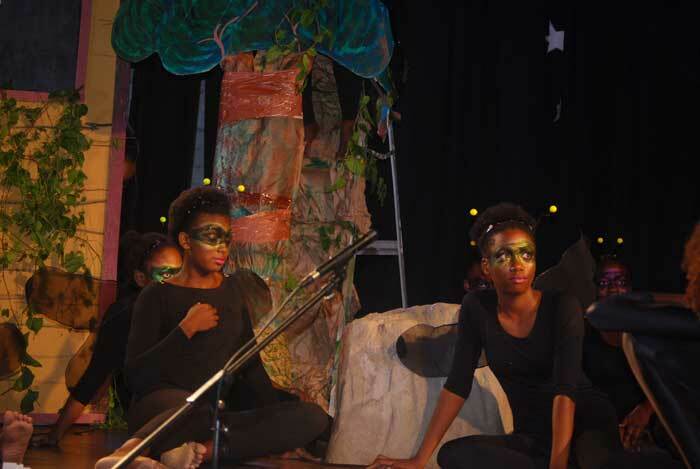 SJC, we have our eyes on you.